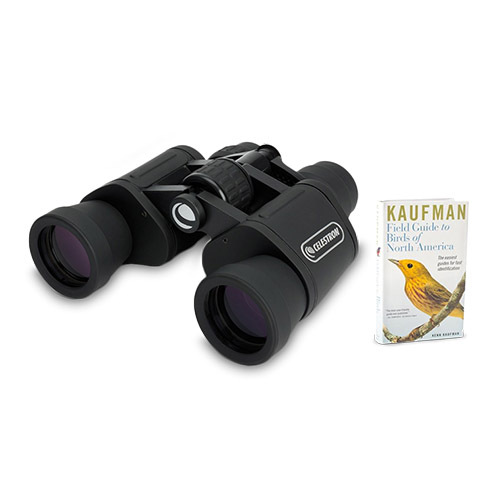 The Celestron 71254 UpClose 7-21x40 are compact and full size binoculars at very economical prices that handles all your demanding viewing challenges. It is comprised of four full-size models, including one zoom model and features multi coated optics for clear, sharp views and its BK7 prisms provide good light transmission, excellent sharpness. The UpClose 7 - 21 x 40 prism models are rubber covered for protection and ease of handling and is suitable for action sports, vacationing, nature viewing, wildlife observing or various other activities. 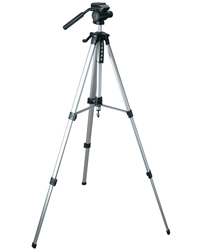 The Celestron UpClose G2 7-21x40 has many exciting features for users of all types. See the Celestron UpClose G2 7-21x40 product video and gallery images above for more details. 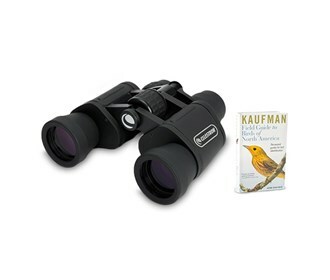 FactoryOutletStore stocks a full line of accessories like Celestron 93524, Celestron Field Guide to Birds of North America, and Celestron LensPen - Optics Cleaning Tool for the Celestron UpClose G2 7-21x40. 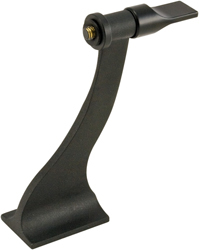 The Celestron UpClose G2 7-21x40 is sold as a Brand New Unopened Item.